Peeps…. I’m not a huge fan of them. Surprisingly, my husband likes them and he’s the one that doesn’t like sugar. Funny. I got this sign after Halloween for about $1. I loved that it already had a wire on it, super easy. 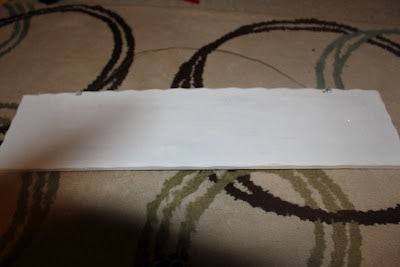 1) I painted the sign white. 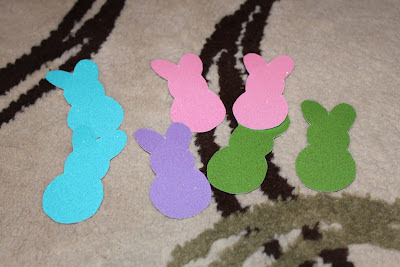 2) Then I traced and cut out the bunnies out of glitter paper. I love glitter paper!! 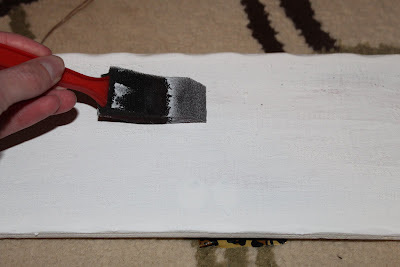 4) Using mod podge, I put a layer onto the sign. 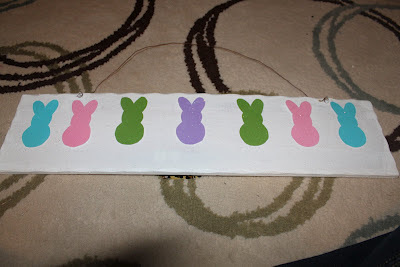 5) Then I placed the bunnies onto the mod podge. 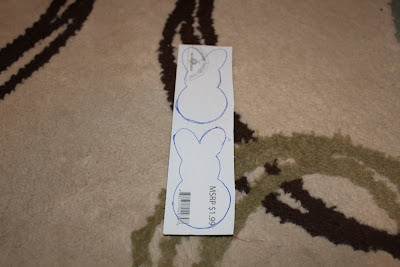 6) Using black vinyl and a hole punch, I made faces for the bunnies. 7) Using my CAMEO, I cut out the saying out of lavender vinyl from Expressions Vinyl. And that’s it!! Fun sign huh?! This is so freaking cute!! Great job! I seriously need a Silhouette Cameo! 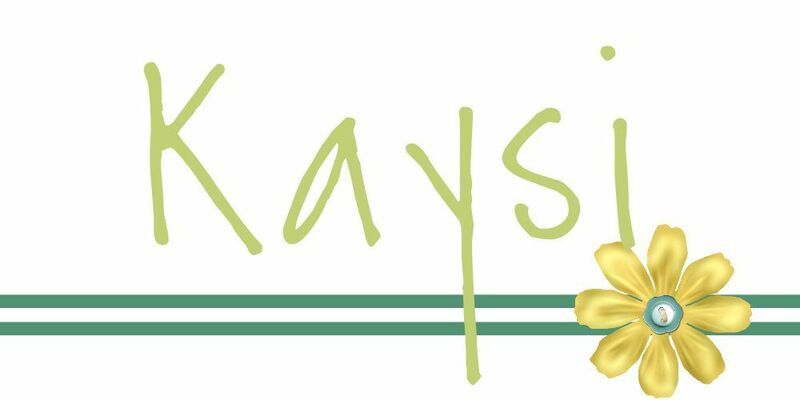 ;) I keep getting so inspired by everyone's projects with them and I'm feeling the need to take the plunge soon!! This is really cute! 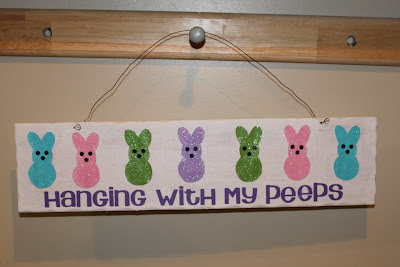 I hope you will link this up to my Hippity Hop Easter Project Hop. Really, really cute. 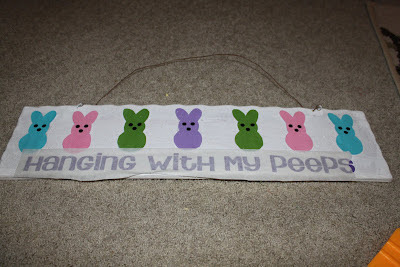 I am not a fan of Peeps, either! Thanks for sharing at Handmade Tuesdays. This is way cute! I have the motivation, just not the energy. This made me smile! 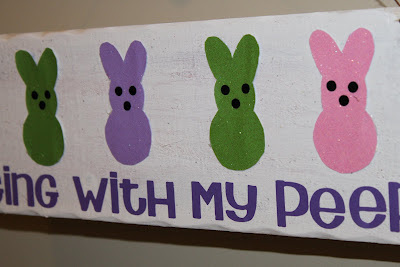 I actually love peeps, my husband doesn't. 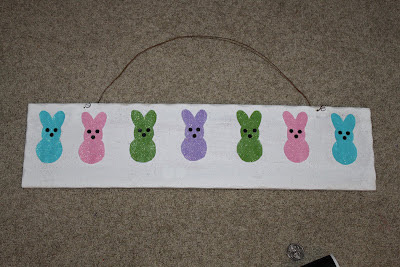 Very cute project though, perfect for a whimsical touch to Easter decor. 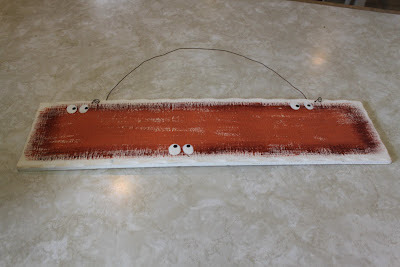 I'd like to invite you to come link these and any of your creative projects up at my *Get Creative* linky party!